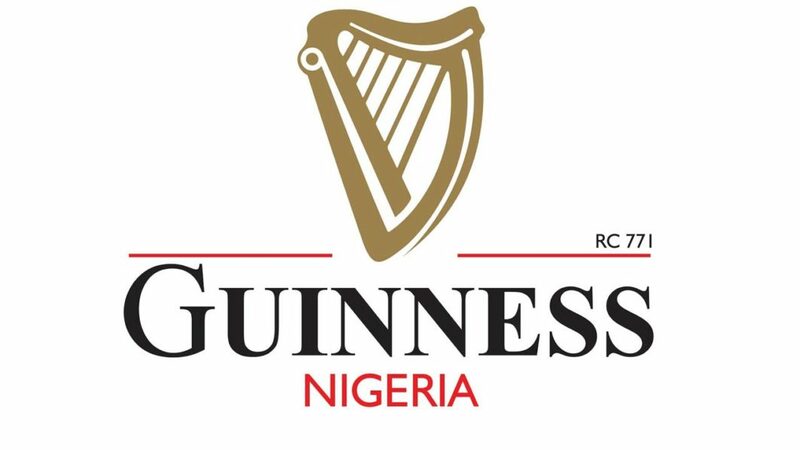 Support and follow-up on the Guinness CODEX gap analysis improvement plan. Assist in developing local graphs and pack for the CODEX weekly review. Educational Requirements Interns must be students in an accredited academic and/or technical institution undertaking either a Bachelor’s Degree (BSC) or a National Diploma (OND or HND) or technical certificate. Intending Interns must be in any of Food Technology, Food Science, Microbiology or any other related fields to be eligible for this role.